Despite the lack of pipeline access, low oil prices and a declining population, Air Canada says it's confident in Fort McMurray's economy. WestJet recently cut its sole daily direct flight from the oilsands capital to Toronto — a crucial air bridge for passengers heading to Ontario, Quebec and Atlantic Canada. However, Air Canada said it's committed to maintaining this route over the long term. The airline's director of government relations for the western region, Serge Corbeil, made the pledge at a sold-out business luncheon on Thursday. "We are confident that the worst is behind, in terms of the economy," Corbeil said after speaking to municipal politicians and business leaders at the Fort McMurray Chamber of Commerce luncheon. "We have a sense of optimism." Fort McMurray has endured a spate of bad news. In August 2018, the community was caught off-guard when a federal court halted construction of the Trans Mountain pipeline, a national infrastructure project to take the region's bitumen to new overseas markets. Before the end of 2018, some of the region's smaller and medium-size oil producers suffered from deep discounts when it came to selling Alberta's oil because of excess supply. Finally, a January release of municipal census results showed Fort McMurray's population had contracted by about 11 per cent since 2015. The population count was the first one since the 2016 wildfire. Roelof-Jan (R.J.) Steenstra, CEO of the Fort McMurray Airport Authority, said Air Canada's visit offered a vote of confidence for the region. "Although there continue to be challenges," Steenstra said, "they definitely feel that there is good progress to be made." 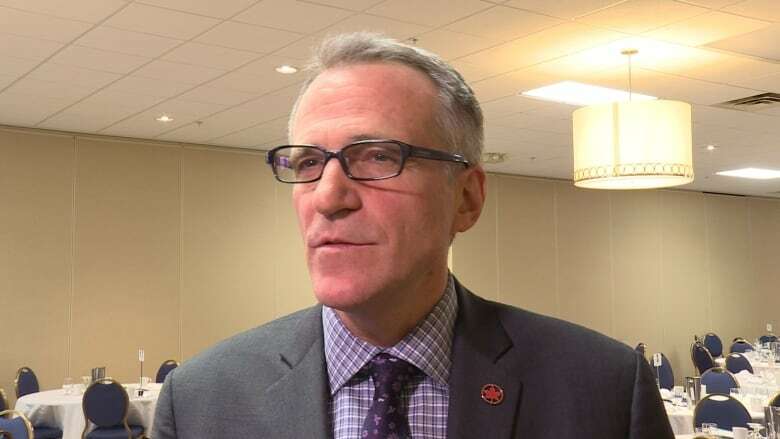 Corbeil, however, did warn that if passengers opt to fly out of southern Alberta airports like Edmonton and Calgary instead of using the local airport, Air Canada will need to re-evaluate the Toronto route. "The passenger count has to be there," Corbeil said. "The community has to use it." When the question was raised about the flight costs, Corbeil said there was nothing the airline could do to make flights from Fort McMurray cheaper. The airline said prices are higher compared to American and European carriers because Canadian airport fees and other taxes are higher. As well, he said new rules included in the passenger bill of rights, proposed in December, would carry increased costs that would likely be passed on to customers. With 97 available seats, including business class, Air Canada usually flies an Embraer 190 for its Toronto direct red-eye flight. WestJet ended its Fort McMurray to Toronto route in October 2018. Watch as Fort McMurray passenger weigh-in on the cancellation of the Toronto West Jet direct flight. 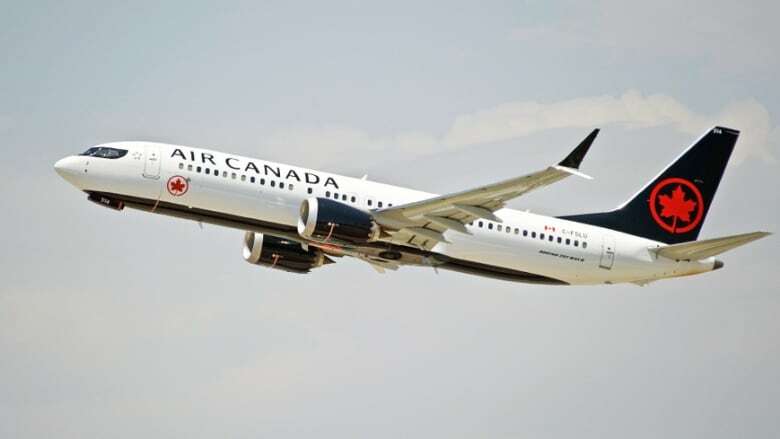 ​In 2019, Air Canada said it expects to offer a total of 3,000 departing flights and 209,000 seats from Fort McMurray. Air Canada also runs daily flights from Fort McMurray to Edmonton and Calgary. In 2017, both WestJet and Air Canada ended their direct flights to Vancouver.